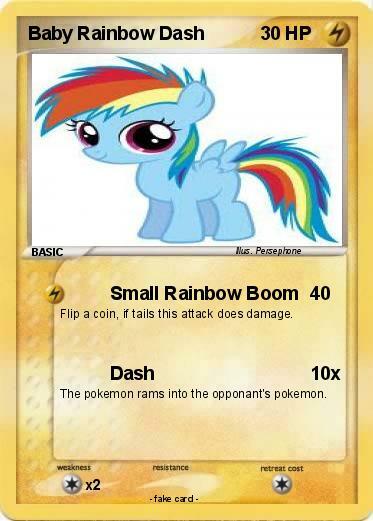 Flip a coin, if tails this attack does damage. The pokemon rams into the opponant's pokemon. Comments : He teaches at Pearl Creek Elementary.